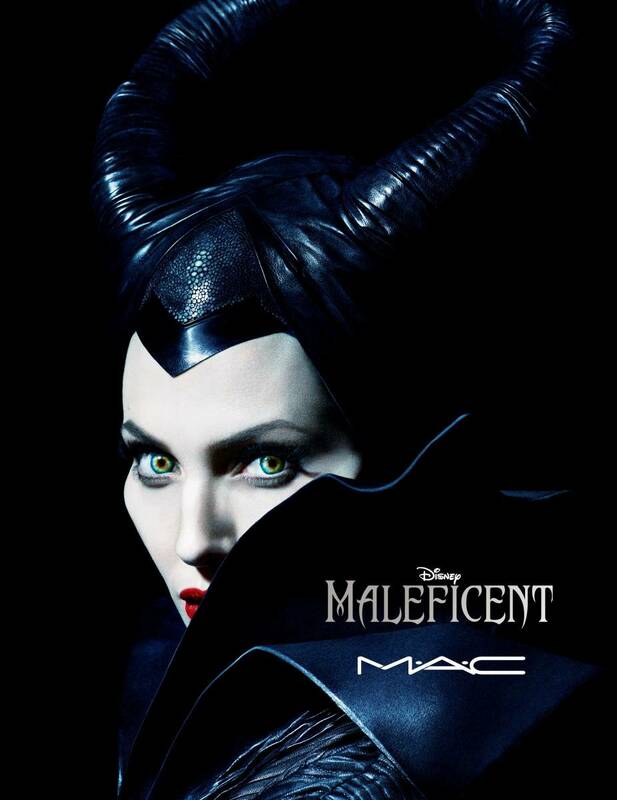 Being bad never looked so good for Angelina Jolie, whose new Disney film, Maleficent, had a massive opening weekend of $170.6 million worldwide. The tale of Sleeping Beauty‘s evil queen, from said queen’s perspective, raked in $70 million domestically in 3,948 theaters. Overseas, the live-action fairy tale fared even better, earning a whopping $100.6 million. The film’s opening weekend was the best of Jolie’s career, of which has included the film which earned her an Oscar, Girl, Interrupted, as well as the $60.2 million debut of Kung Fu Panda (2008), the $50.9 million earned by Wanted (2008) and the $50.3 million opening weekend gross of of Mr. & Mrs. Smith (2005). The film, which co-stars Elle Fanning as Princess Aurora, isn’t just earning big at the box office: it’s also inspired collections by MAC Cosmetics, luxury baubles and fashion collections from the likes of Crow’s Nest, Faliero Sarti, Naeem Kahn and Stella McCartney.